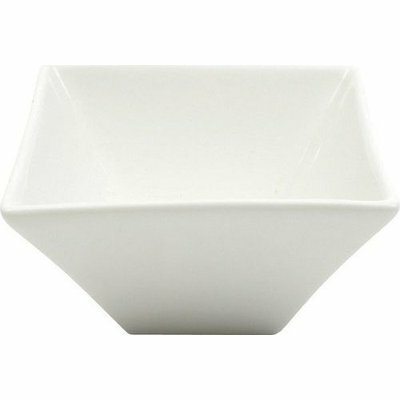 Embrace classic styling, with the versatility of the White Basics Flared Bowl, from Maxwell & Williams. Made from microwave and dishwasher-safe prestige porcelain. Let your recipes shine.